May the Fourth be with you! That will never get old! Every year, I get the kids with that one. And every year, they laugh and laugh. I also admit it. I’m a newer Star Wars fan. I never saw the movies growing up (I know, I know) and it wasn’t until my oldest got hooked on the movies that I actually sat down and watched them all. Yup, all of them. It’s hard to not get excited about the new movie when your 8 year-old, 5 year-old, and 37 year-old are counting down the days, watching every trailer they can get their hands on, and making predictions about the new movie. Or watching an all day marathon to celebrate May the Fourth. 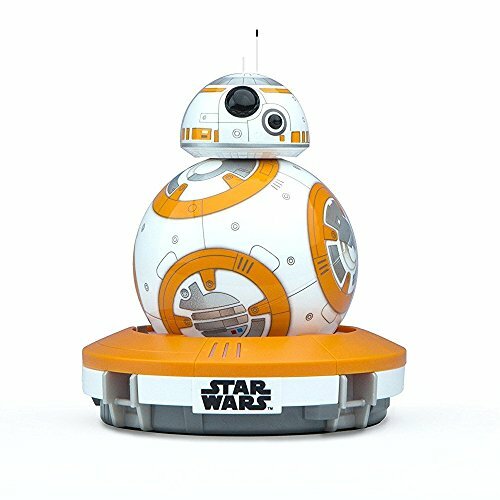 Here are our top picks of the best gifts for the Star Wars fan on your list! 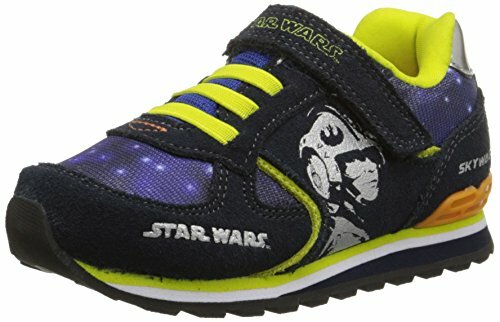 The Retro Skywalker features a graphic of Luke on the side and a hook-and-loop strap, so you can get these on his feet fast and be ready to defend the galaxy. 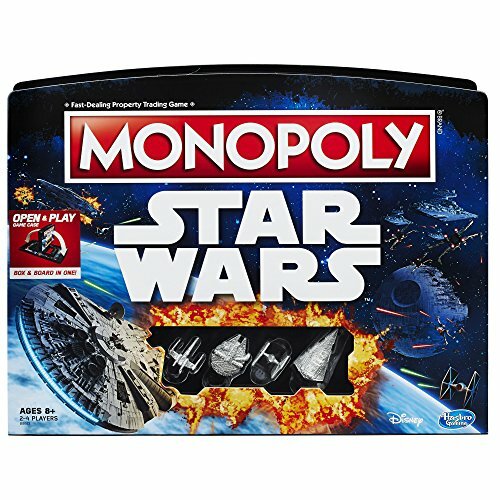 Conquer the Star Wars galaxy in this intergalactic, hyperdrive version of the fast-trading property game, Monopoly! You can play on the Rebel or the Empire side, and your mission is to conquer planets and build bases so you can dominate the universe! When players land on your planets, they owe you rent – but the same is true when you land on theirs! Powerful Force cards will alter your destiny, but there can be only one winner. 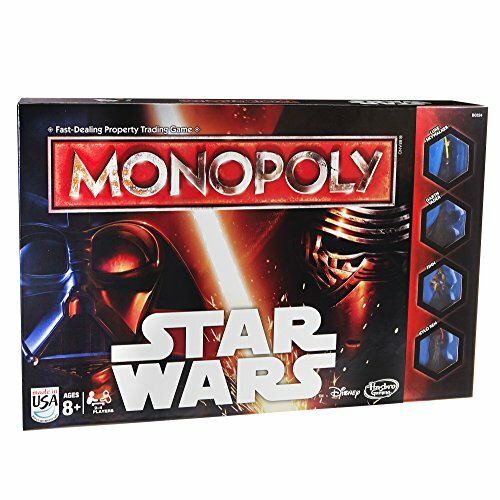 When every planet is owned, the game is over – and if the Force is with you, you’ll be the ultimate winner! Train to become a Jedi with Legendary Yoda! Legendary Yoda guides you on the path to becoming a Jedi Master. 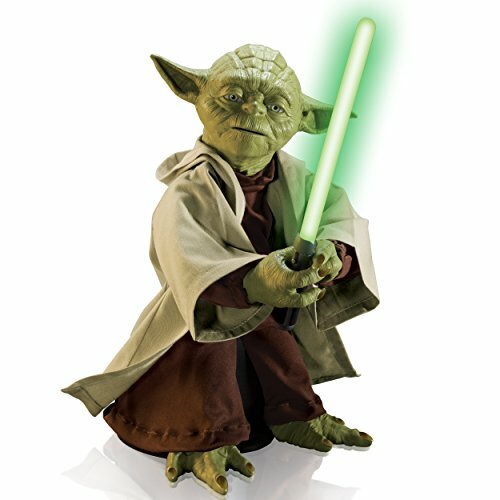 Yoda’s dynamic motorized body movement and full voice recognition will lead you to Jedi Wisdom and Lightsaber mastery. Watch him come to life with Lightsaber action and 360-degree, dynamic movement. 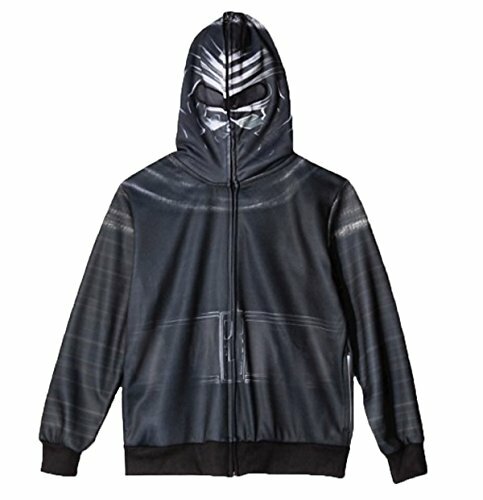 Big boys will love this STAR WARS Kylo Ren hoodie from the new episode 7 movie, The Force Awakens!! 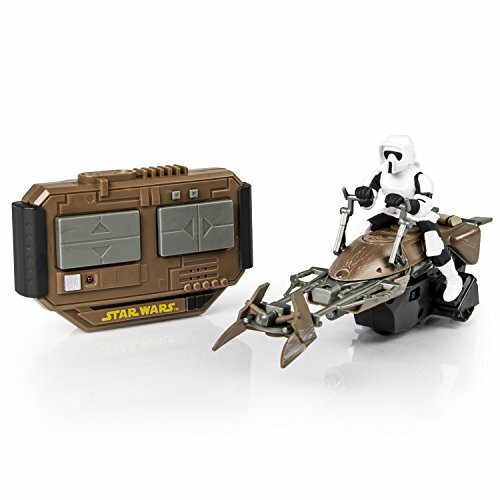 The Speeder Bike is a full-function remote control vehicle featuring a real working LED headlight. 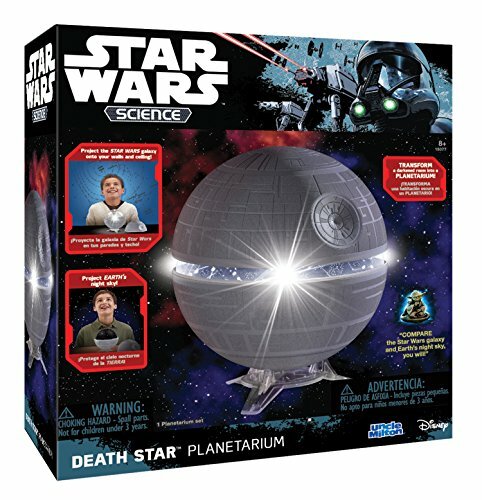 With each maneuver the authentic sound effects from the Star Wars universe will put you right back in the movie as you navigate through obstacles in your home. 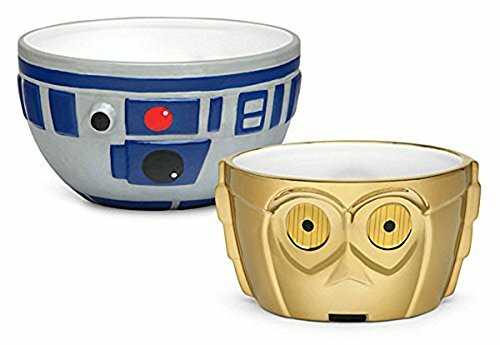 Artoo and Threepio are at your beck and call with this R2-D2 & C-3PO Ceramic Bowl Set. 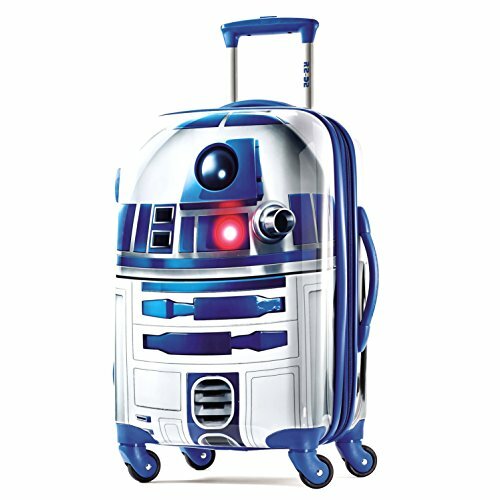 With a 6 1/2″ top diameter, R2’s a little bigger than his golden buddy. Both hold over 3 cups of… whatever. 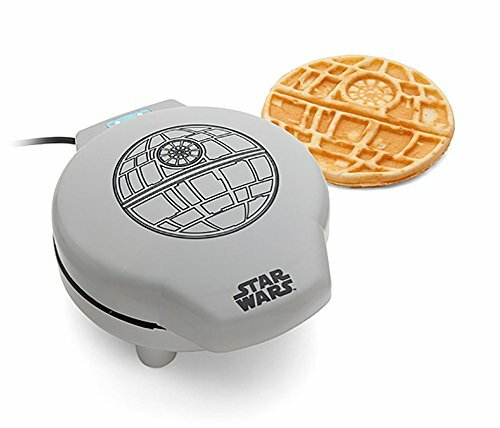 Star Wars™ Death Star Officially Licensed Waffle Maker Expect great things of this battle station-like an absolutely delicious breakfast. Sing the Death Star theme song as you goose-step your way to the kitchen. 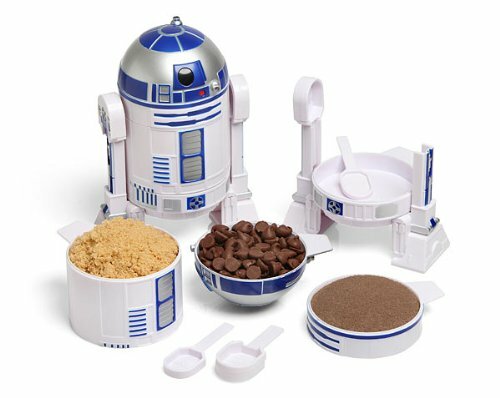 This set of R2-D2 Measuring Cups disassembles into 4 measuring cups + 4 measuring spoons and reassembles in a snap. Each has its measurement written inside so you can’t forget what they are and handles on the back that don’t distract from R2’s aesthetic. Strike fear into the heart of scum and villainy across the galaxy with the first-ever Chewbacca Electronic Mask. This cool electronic mask transforms you into everyone’s favorite wookiee. 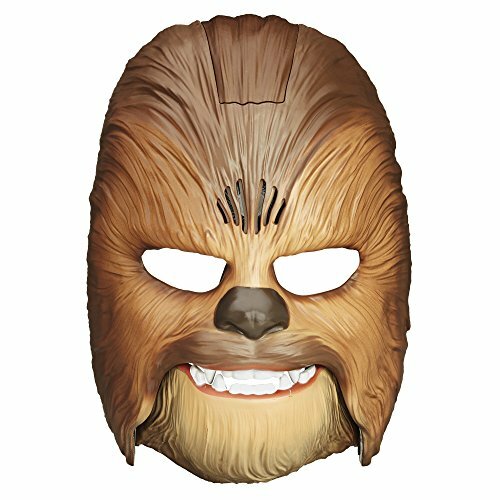 Move your mouth while wearing it to activate a variety of authentic wookiee growls and howls to scare off every Stormtrooper in sight! Open your mouth slightly for a light roar, then open it wider to make your wookiee roar even louder. 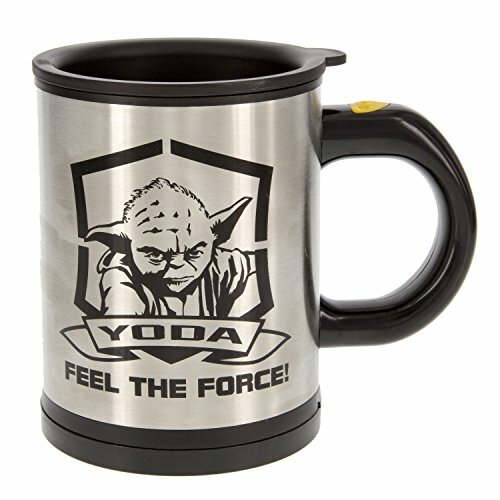 Star Wars Yoda Spinning Mug – Mix your drink with the Force – Unless your midi-chlorian count is low, then you’ll have to use the button on the handle to stir your coffee! 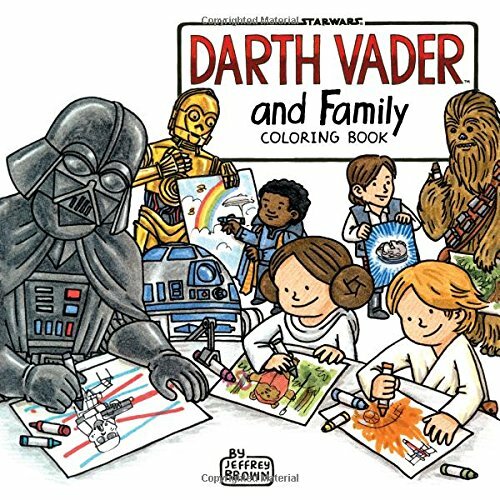 This officially licensed Star Wars product makes a great gift for any fan of the franchise! 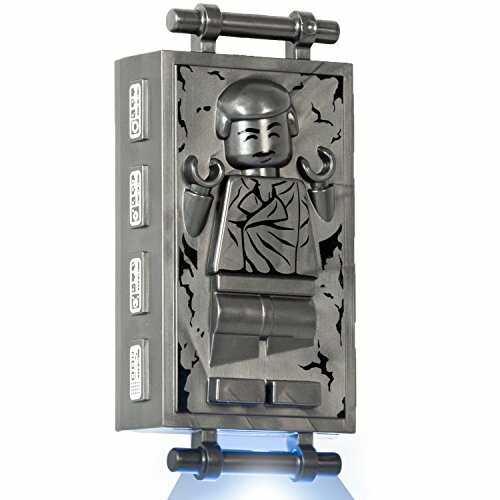 LEGO Star Wars – Han Solo in Carbonite LED Lite – Key Chain – This oversized keychain measures in at 4” by 2” and will provide you with ample light for when you need to start the Millennium Falcon in the dark of a space worm’s mouth! Press Han’s chest for 2 seconds to keep the light on for up to 15 minutes! You’ll love it, I know! Want them all NOW? Here they are!